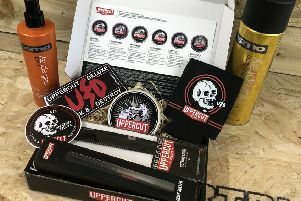 Fancy looking dapper this summer? 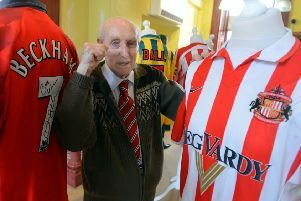 Tributes have today been paid to Sunderland AFC fan Ernie Jones after “the oldest member of our red and white family” passed away at the age of 103. 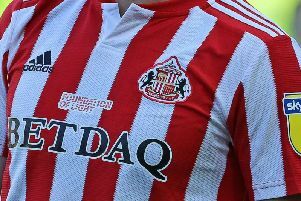 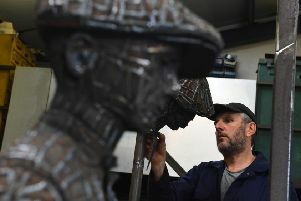 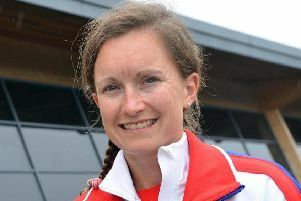 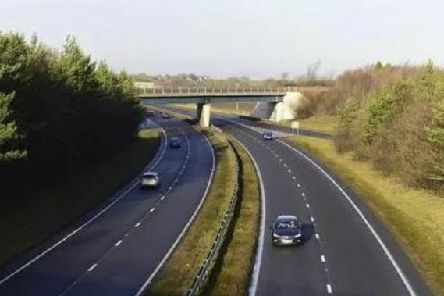 Organisers of the 2019 Siglion Sunderland City Runs have announced details of a new challenge to tempt runners to double up at this year’s event. 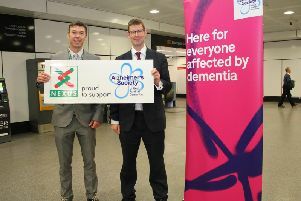 Nexus bosses say they will look to make public transport more dementia friendly as the workforce choose to embark on a £10,000 fundraising mission for the Allzheimer’s Society . 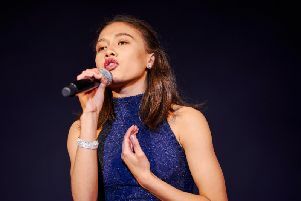 Young singer Riona Sorianosos beat stiff competition to take the title at this year's The Genfactor competition. 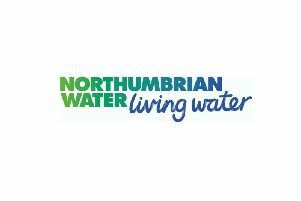 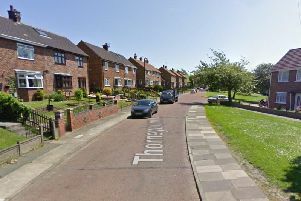 Families in the Barnes area of Sunderland may see a disruption to their water supply this afternoon. 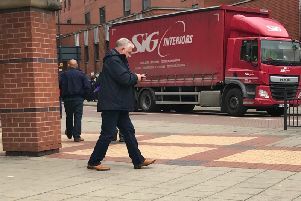 A Sunderland man has denied a charge of harassing his local member of parliament by repeatedly contacting her on social media. 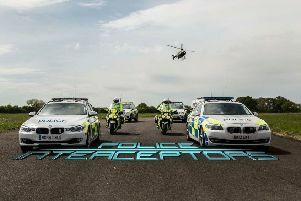 Cash given to forces for popular TV series Police Interceptors has been revealed. 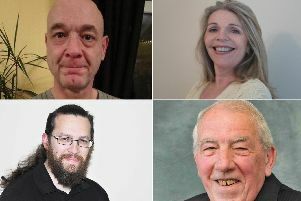 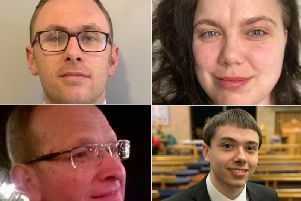 This year’s local elections are just around the corner, and we’re turning the spotlight on Sunderland’s candidates in the run-up to polling day on May 2. 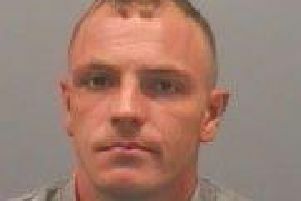 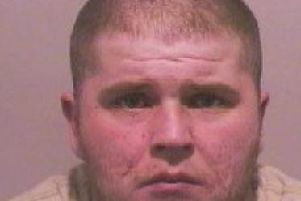 A dealer who "advertised" drugs for sale in text messages has been spared jail.